For your next stay, after a long road or a hard day work, have a cocooning moment. La bulle d’Emy, comes graciously to the hotel and offers all kinds of treatments, massages and nails. 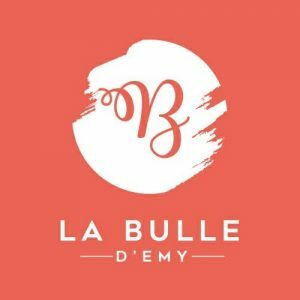 You can follow her on social networks @La Bulle d’Emy, or you can contact her by email to arrange an appointment contact@labulledemy.com. You can contact all these countries for free from your room, on home line numbers only.